Why do you need a content marketing plan? In fact, why do you need content marketing at all? Are you trying to increase your customer base, or, are you trying to raise awareness of a new product or service line? Are you an established piece of the market, or are you a start-up that needs to make some noise? If you start creating a marketing plan without having goals in mind, you’re working backwards, and you’ll get nowhere. It’s like researching hotels before you’ve even decided on the location of your vacation! Goals first, plan for achieving those goals second. Every good business or product has something that sets it apart from the rest. Your content marketing strategy also needs to have this point of difference. Content marketing has exploded, and everyone from your local plumber to the Prime Minister is engaged in it. With the sheer volume of content, yours needs to stand out. To do this, you need to make sure that every bit of your content sings your point of difference at every opportunity. Avoid anything generic, and ensure your content reflects you and your goals. Your content needs to have a target, which is an audience. It’s not enough to merely identify your audience; you need to research them. That means understanding their likes, dislikes, behaviours, inspirations and of course, what they engage with. Do they use social media, or will an email campaign be more effective? Your strategy will only be useful if it is targeted, and you’ll only hit that target if you know where to aim. Every strategy has to be measurable. You may have developed the perfect plan for your content delivery, but you’ll never know because you haven’t put the steps in place to ensure you can measure its effectiveness. You need specific data and analytics to do this; you can’t just see that your sales have gone up and be happy with your content. The two could be completely unrelated, and you’ll continue to spend money on a delivery schedule that is having no actual effect! Ensure every aspect of your plan can be reviewed and interrogated via data. Read our blog on Metrics for Measuring Marketing Content. This may seem like an obvious point, but so many people develop a strategy, without coming up with a delivery plan. 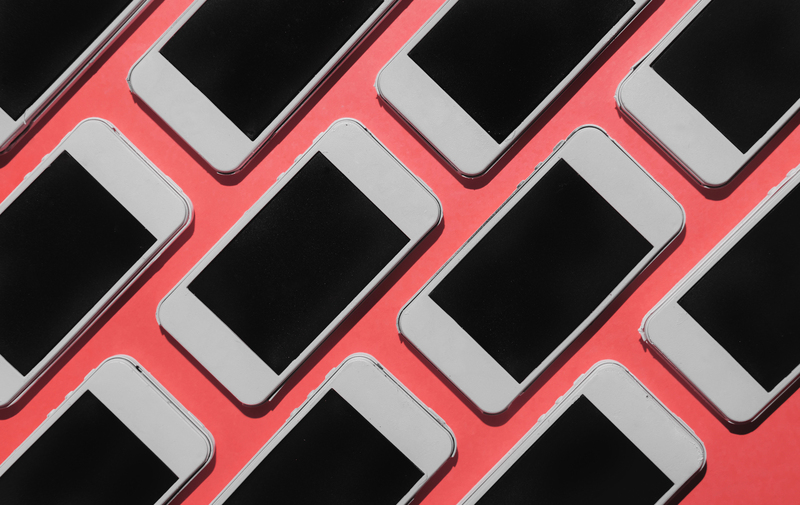 Your strategy may include generating a social media campaign that will increase your potential leads by 5%, but do you know how to do this? Do you have the expertise, or do you need to outsource? Ideally, the execution will be included in the strategy, if it isn’t, make sure everyone knows exactly what they need to do to realise the content marketing strategy. 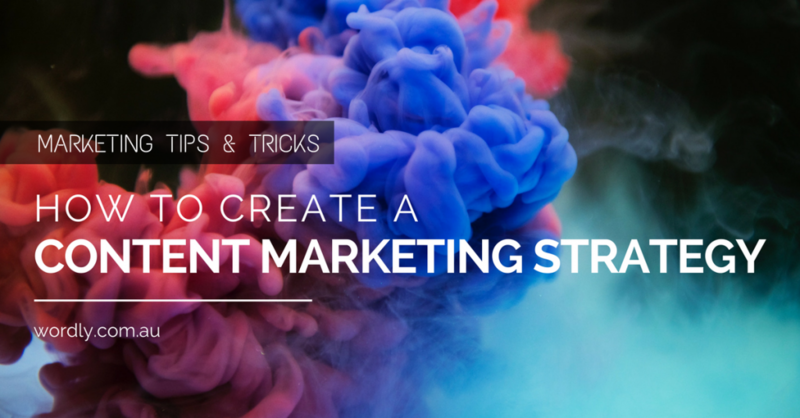 The best content marketing strategies are dynamic. You should never see your strategy as complete. Instead, it needs to be in a constant state of renewal and refinement. While you need to set objectives, these shouldn’t be concrete; they should be starting points for you to grow and expand on. Once you’ve achieved a goal, expand on that goal, set the next target. Never be satisfied with your strategy execution because there is always room for improvement. Most importantly, it will ensure everyone on your team is working towards a common goal, which is the key to success in any marketing effort.